Hello, everyone! 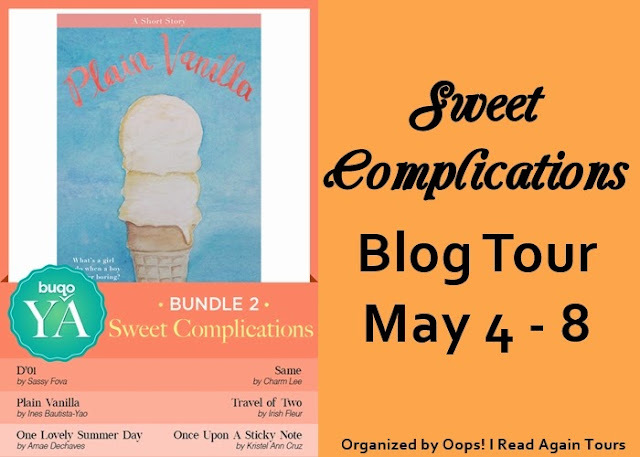 Welcome to my stop for the blog tour organized by Dianne in support of the Buqo YA Bundle 2: Sweet Complications. This ebook bundle is particularly important to me because it contains Once Upon a Sticky Note, a story I wrote about two best friends who are just about to take the plunge [to romance]. See excerpts from all of our stories below! For once, I didn’t hit the snooze button. At 6 o’clock, I got up as soon as my alarm clock went off. Today is the day that I have to start acting mature: whether they be small matters like the alarm or other things that are more important, I have to be responsible for anything that I set. Because today, I’m officially of legal age. I’ve made a list of stuff I just HAVE to do when I turn eighteen – get a driver’s license, go to a bar and drink beer, French kiss somebody, lose my virginity (maybe), and so many other things that someone can decide to do without their parents’ consent – but the most important thing on my list is this: I HAVE TO FALL IN LOVE. I guess I’m what they call NBSB, or No Boyfriend Since Birth. I’ve had crushes before – nothing too serious, and all of it short-lived. I used to not care. But now… I think I’m ready to be in a relationship. So I tried to conjure a mental picture of the boys at school who might be boyfriend-material… but only one comes to mind. As soon as is smiling face popped into my head, I shake it off immediately – that will never ever happen, not even in my wildest dreams. Anyone but him. I open my Facebook page and post a status: I’m so ready to fall in love. I slide my windows open and take in deep breaths of air. Is this how freedom smells like? Like longganisa and fried eggs? Nah, that’s just breakfast that our stay-in housemaid, Helen, is cooking. I resist the urge to shout, “Good morning world!” and make a total fool of myself. I sit on the windowsill instead and admire the view. Kwento ng Pag-Ibig, Pangarap, at Pag-asa... Sa Pila, Laguna, bakasyon at abala ang lahat sa bahay nila Tiya Isidra—“general cleaning” ika ng matanda. Bukod pa roon ay darating si Maylie, ang paboritong pamangkin niyang galing ng Maynila. Gaya ng inaasahan, naroon si Ethan para tumulong sa paglilinis at paghahanda. Bagamat mukhang tahimik ang dalaga, unang sulyap pa lang ay agad na nagandahan at nabaitan si Ethan sa kaniya. Naging matalik na magkaibigan ang dalawa. Sa isang di inaasahang pangyayari at proyektong kailangang lutasin nilang dalawa, lalong napalapit si Ethan at Maylie sa isa-isa. Gayun pa man, alam ni Ethan na isang araw ay aalis din si Maylie at maiiwan siya. Sasabihin ba niya kay Maylie ang nararamdaman niya? Habang naglalakad sila ay naalala ni Ethan ang sinabi ng nagtitindang ale kanina. ‘Mabuti at may girlfriend ka na.’ Bakit nga ba hindi ko tanungin si Maylie ngayon kung pwede ko ba siyang maging nobya? “Silong muna tayo sa may loob ng simbahan, Maylie. Ang init eh,” wika ni Ethan. Halos walang tao sa loob ng simbahan. Lahat ay nasa labas, nanonood sa mga palabas. Pagka- upo ay agad na nagsalita si Ethan. Umuwi na sina Maylie at Ethan at kapagka-pananghalian ay pumasok si Ethan agad sa kuwarto niya. ‘Ang torpe mo, Ethan,’ sambit ni Ethan sa sarili niya. Kinuha niya sa drawer ang maliit na salamin at tinignan niya ang sarili niya. 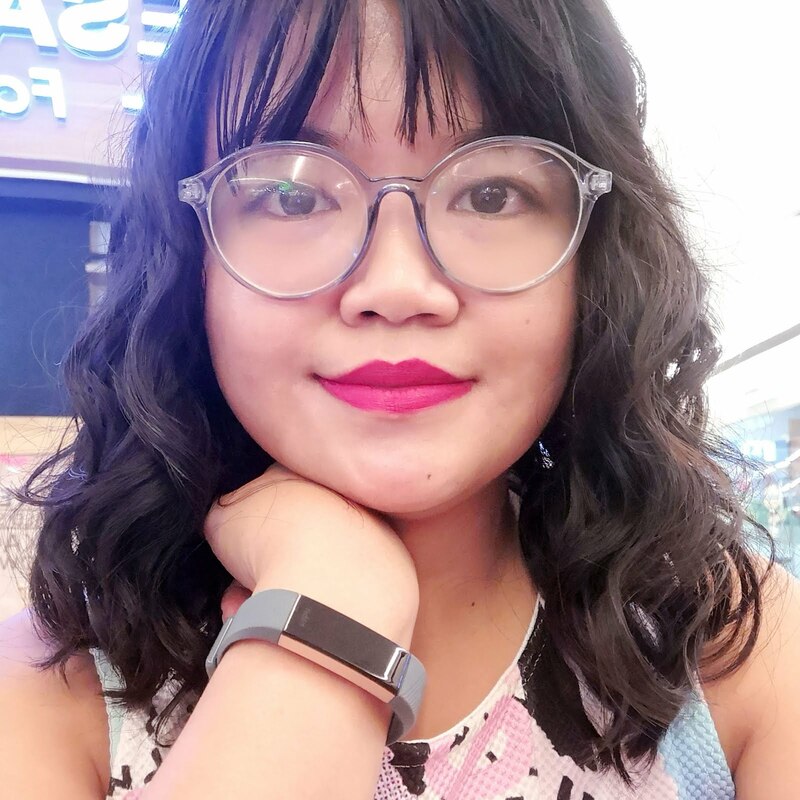 Amae Dechavez (amaeauthor) is a blogger, fiction author, YA novelist, and children's book writer. She was born in Quezon City, Manila in 1983 and has a Penn Foster diploma in Child Daycare Management. She has been authoring for several digital distributor hubs in (the Philippines) and has been writing for many free online/ social media platforms. When not hugging or arguing with her dog, you can find her at Writerscafe.org. “She sped off in another direction.” He shrugged, still pulling her along. But this time, he wasn’t holding her arm anymore. His hand found its way into hers. And she told herself she didn’t let go because it was dark and she didn’t want to trip on anything. When they got to the covered courts, they didn’t bother to find a place to hide. It was so dark, it wouldn’t have mattered anyway. Paco sat on one of the benches and pulled Tempest down next to him. She was tempted to pull her hand away, but he still hadn’t let go. What was the protocol when it came to something like this? Do you let go when you’re about to do something like look at your watch or scratch an itch? Or do you just keep holding on till both your hands get too sweaty? And why did it have to be so complicated? “I think this is awesome, what you’re doing.” He smiled at her. Or at least she assumed he was. It was too dark to tell. “Sitting in the dark, holding your hand?” Tempest couldn’t pretend it wasn’t happening, so might as well call attention to it. Tempest didn’t tell him that the dares had only materialized today because of him. “You’ve never made a slushie?” Astonishment. “Or flown a kite?” More astonishment. “Well, I wouldn’t mind breaking into an all-girls high school after dark and playing hide and seek.” She could hear the smile in his voice. Paco burst out laughing. Tempest’s insides began to feel all warm and gooey. It felt good to make him laugh. And to have his complete attention. And to still be holding his hand. I woke up today thinking that everything will be normal. I got out of bed at around 10am, and caught my reflection on my vanity mirror. Ugh, my long hair is all frizzy. I tried to comb my hair through it to kind of manage it but it didn’t work. Oh well. I’m excited. I can’t wait to watch the new movie that everyone has been talking about. I wonder if it lives up to all the buzz that I have been hearing. I think I still have time after the movie to check out Robert’s. It’s Saturday so there is a new shipment of books that I can check out. I can hear songs now blasting off from my mom’s room. It’s her favorite band. I ignore it. I’m looking for clothes to wear when my mom enters my room and asks me if I want to go with her and my dad to my aunt’s house. They just need to get something for my grandparents, then we can go to the department store after to buy some stuff that we need since we are renovating. “Pass. I’m going to Robert’s.” I feel awkward whenever I hang out with my parents. I just feel like we have nothing in common and we won’t have anything to talk about. I hate social situations like that so I avoid it as much as possible. I see the disappointment in my mom’s face, says okay and left me alone. I feel the guilt creeping in but I shrug it off. She asked and I chose. She gave me an out so it’s okay. I proceeded in getting ready for my alone day. After I’m all ready, I went downstairs to check on what I can eat on the go as I don’t really want to sit down and eat breakfast with them. I spy the peanut butter and bread. Perfect. Aspiring hero wanting to save the world. TV show addict. All-around shy girl. Biyahe mag-isa? Check! Isa na namang item sa bucket list ni Isobel ang matutupad. Sino bang hindi magiging masaya kapag nagawa mo na ang gusto mo? Pero hindi lang pala si Isobel ang nagso-solo travel--si Arty rin. Si Arty na suplado, na-friendzone, makulit, at nakilala ni Isobel sa paglalakbay niya. At kahit ganito si Arty, mas naging exciting ang pagbiyahe ni Isobel. So, magka-boyfriend... mache-check din nga ba ito ni Isobel sa sa bucket list niya? Tamang-tama at binaba nga kosa lugar na sinabi ko. Nagpaalam ako kay Arty. Nakatalikod na ako at nakailang hakbang na nang marinig kong ang pangalan ko. Paglingon ko ay nakita ko si Arty patakbo papunta sa akin. Napanganga ako. "O bakit? Nagulat ka, ‘no? ‘Lika na sa inyo, nauuhaw na ako," hinihingal niyang sabi sabay akbay sa akin. "Baliw ka ano?!" at inialis ko ang akbay niya sa akin. “Huwag kang mag-alala, alam ko kung paano pumunta ng Tibiao galing dito sa inyo. I just want to spend more time with you,” sabi niya. Nanlaki ang mga mata ko sa sinabi nya, siya naman ngingiti-ngiti lang. Pero infairness ha, kinilig ako sa sinabi niya. Tinignan niya ako mula ulo hanggang paa at nilagay pa ang kanyang kamay sa ilalim ng baba na tila nag-iisip. Napabuntong-hininga na lang ako at hinayaan kong sumabay sa akin si Arty. Afterall, wala naman sigurong mangyayaring masama; gusto lang naman ni Arty makipagkaibigan. Irish Fleur is a Licensed Pharmacist, cat lover and travel junkie who has loved writing since she was seven years old. YES. Listen to me awkwardly read my excerpt in front of a crowd of strangers. This was from the launch in Greenfield District last April 25! 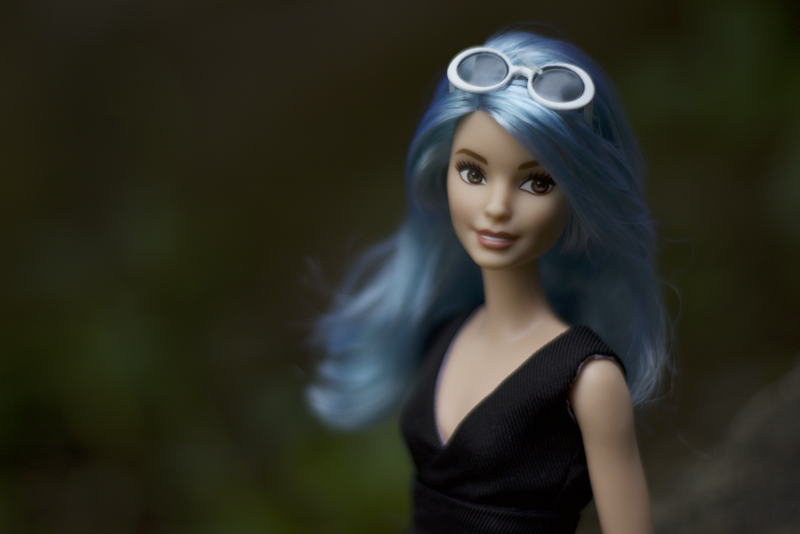 Special thanks to Alvin for capturing this on video! Follow the blog tour by clicking the banner below. There's also a special giveaway for everyone, thanks to Buqo! AND! 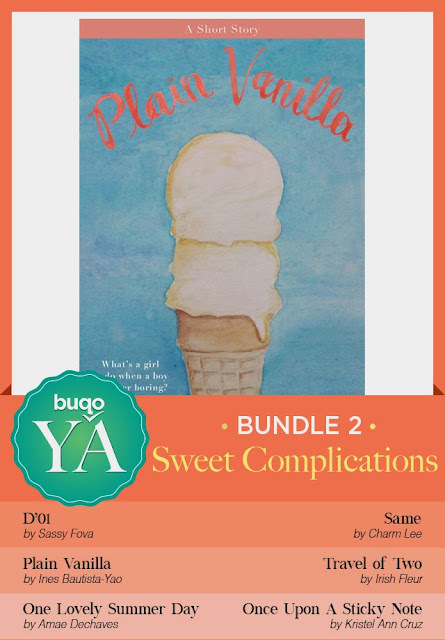 If you have a copy of our bundle, either purchased from Buqo or as an advanced reading copy for participating in the tour, you might want to join my giveaway here. 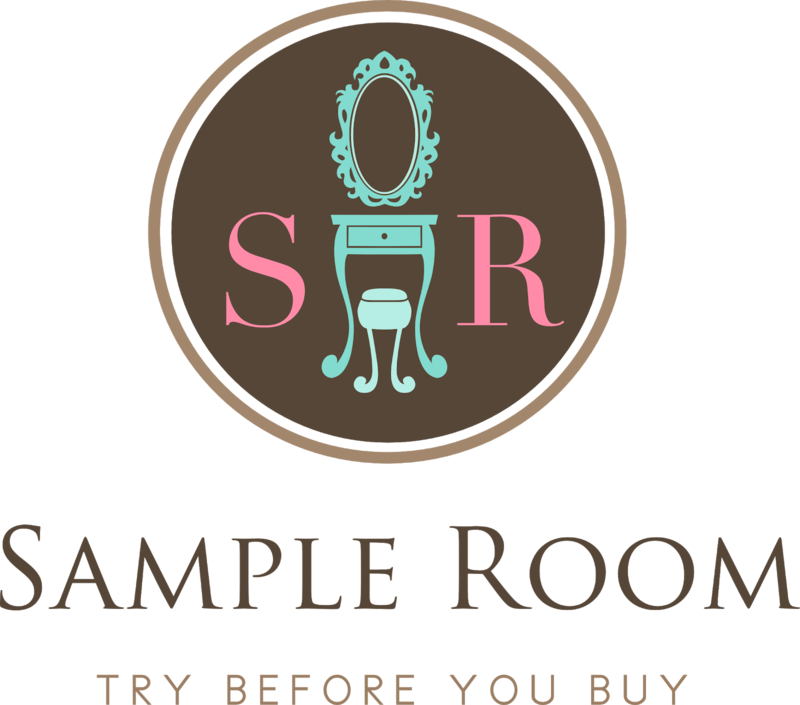 I am raffling off a loot bag of Tanya's everyday essentials!